Jody Wisternoff, Andre Lodemann feat. Natalie Claude, DifferentME, Disclosure, Dusky and more. 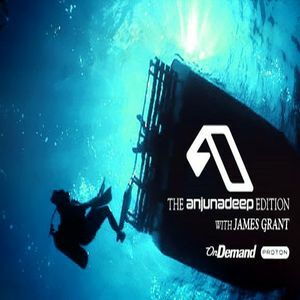 The Anjunadeep Edition is a 2 hour monthly radio show hosted by James Grant, bringing you the very best in deep and progressive house.